A 31-YEAR-OLD Harare man who allegedly stormed into President Emerson Mnangagwa’s residence claiming to be his biological son was yesterday fined $20 by magistrate Josephine Sande. 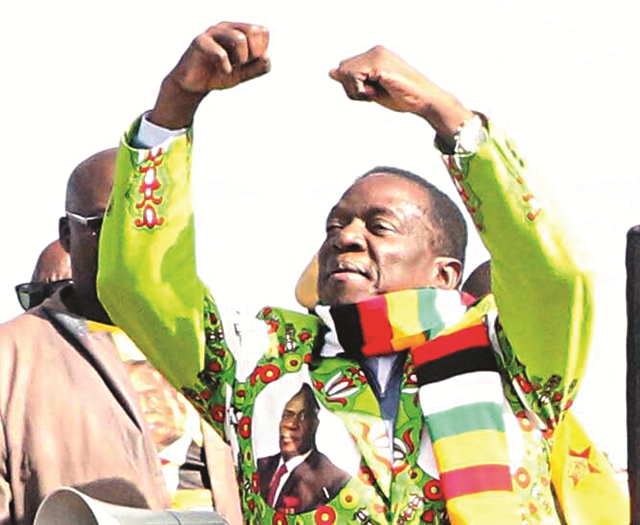 Brian Chitembeya was charged with disorderly conduct, but insisted during trial that Mnangagwa was his father and that he wanted to engage him for financial support. But Sande told him to use proper channels to settle the matter instead of trespassing into Mnangagwa’s residence without appointment. “You don’t refuse the presidential security personnel orders, but you must use proper channels or to approach your elders to settle your matter,” Sande said.